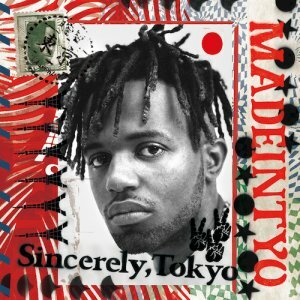 Commission Music releases the brand new single by MadeInTYO titled "CHUCKY CHEESE" with production by K Swisha from the new album: Sincerely, Tokyo. Dope track with hit potential. Fresh you do drop let me in on one outcold track!